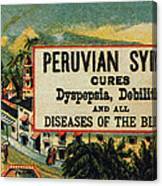 There are no comments for Patent Medicine. Click here to post the first comment. 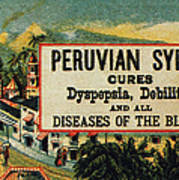 PATENT MEDICINE. 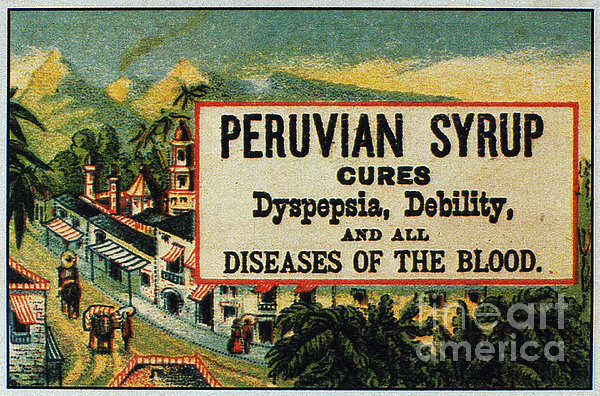 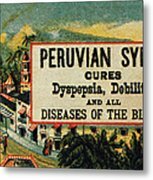 American merchant's trade card, late 19th century, for Peruvian Syrup, a patent medicine containing cocaine.